Taiwanese black tea from Zhongliao (中寮) township, located in the heart of the island. One day difference in picking, compared to the former No.631 Formosa Assam Black. 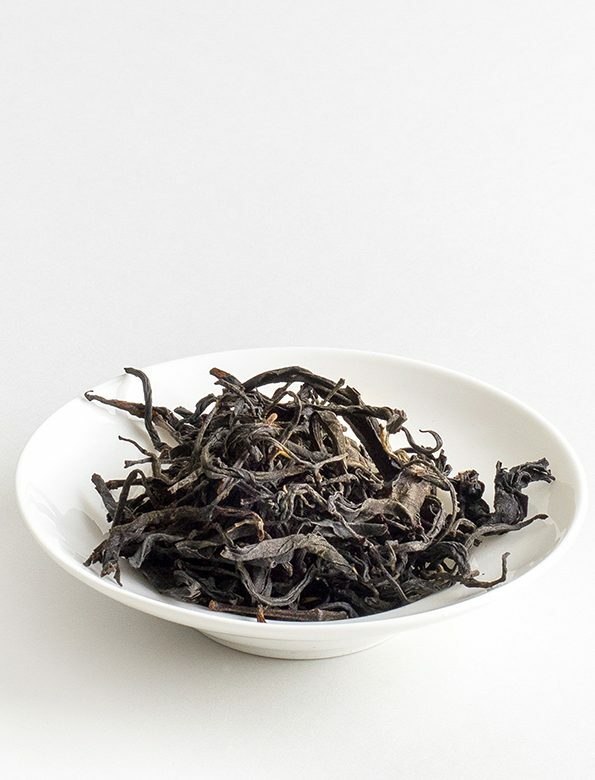 Its taste profile unites the dark chocolate taste of classic black teas with the more fragrant and sweet notes of Taiwan: mild caramel, mellow pumpkin and a hint of vanilla. Zhongliao is situated in central-Taiwan, Nantou county (南投). The northern Wu, or Black river (烏溪) and the southern Zhoushui river (濁水溪) embrace this area, providing it with a perfect climate for tea growing. Besides, south from its borders, at the feet of the mountains spreads out the Sun-Moon lake (日月潭), the most charming vista indeed.